It is quiet now except for an occasional ooh and aah. Minutes ago, a Wasatch Powderbird Guides helicopter set our group on a thin ridge across from Alta and Snowbird. A cloudless sky and glades of untracked powder awaited our descent. The guide slipped over the cornice, linking a dozen “S” turns in the newly fallen snow. He stopped for a moment to survey the terrain, continuing with the knowledge that the slope was solid. Floating through 20 more turns, he reached the bottom. After a briefing on the nuances of skiing and snowboarding powder, our second guide gave us the thumbs up and we were off. One by one, we drifted into the snow with ease. Right, left, right again. “Keep your hands in front. Don’t sit back. Get a little bounce in your rhythm,” coached Tom, our guide. Heliskiing is one of those things of which fantasies are made. Dorothy had Oz, but many accomplished intermediate skiers and snowboarders dream of gliding through powder served by a helicopter. Click those ruby red boots a couple of times and Wasatch Powderbird Guides does just that. Powder laden slopes that would be quickly tracked out at a resort or take an hour or longer to hike to are reached in minutes, giving guests a day’s worth of ecstasy. For those advanced intermediates that share this fantasy, improvements in equipment and an aggressive interest by Heliskiing operators to attract a wider range of skiers are making it much easier to fly. If you are new to powder skiing or a little rusty, don’t let that stand in your way. Guides are excellent at giving out pointers and new “fat skis,” a wider, shorter ski, makes staying on top of the snow a breeze. 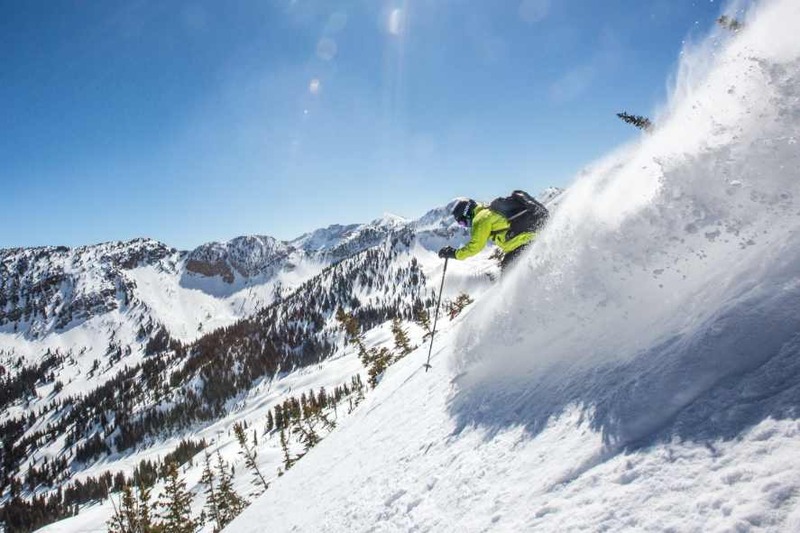 For more than 40 seasons, Wasatch Powderbird Guides has been satisfying powder regulars and christening newcomers in over 80,000 acres of paradise by jet helicopter. With more than 300 “runs”, the terrain is diverse enough to fit the ability of every guest. After skiing “Day’s Fork,” we traversed toward the waiting helicopter. Weaving our way through aspens, we did our best to heed the advice of our guide. “Trees act as magnets,” said Tom. “Watch the snow ahead, not the trees. Your skis will lead you naturally.” The theory worked and in an instant the six-passenger Astar AS350 B3 jet helicopter was flying us back for more. This run was called “High Ivory Flakes,” an untracked slope that led to “Lower Ivory” and more powder. Andy, a thirty something anesthesiologist from the Pacific Northwest, dropped over the ridge, linking beautiful turns all the way. Mark, a 62-year-old general contractor who was a regular, followed him. He made copycat turns to Andy’s run, as did Scott, a 44-year-old businessman from Chicago, and his two daughters, all intermediate-level skiers who were living out their fantasy to go helicopter skiing. A skier on a powder run thanks to Wasatch Powderbird Guides. We continued our day on “Montreal Hill”, “Holy Toledo”, “Crystal Palace”, “Banana Belt” and “Lower Silver”, names assigned to the runs by miners, backcountry skiers and the heliski guides. 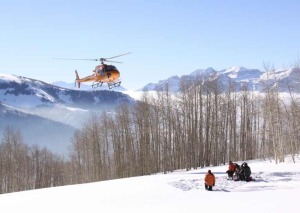 Contrary to the image of the cliff-jumping, tree-bashing maverick, more families, and advanced intermediate skiers and snowboarders are being drawn to heli-skiing. While the activity requires a certain level of skill, and the skier or snowboarder needs to be in good aerobic shape, the terrain and total experience is considerably more approachable than one might think. The outing is made even better because every effort is made to match you with people of similar ability. Sizes of groups may vary from two to eight, including two guides, and the pace is determined by conditions and how much skiing or snowboarding you desire. 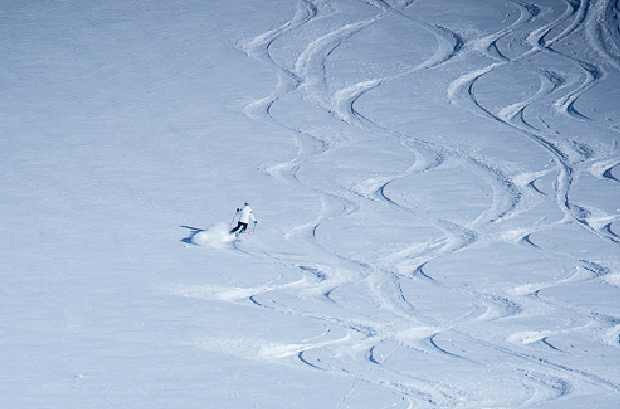 While some operators guarantee a certain amount of vertical feet, expect to get six or seven runs on a typical outing with the Wasatch Powderbird Guides (weather permitting). Weather plays a big role in how much, or how often the helicopter flies. Fifty flying days is the norm for a season. 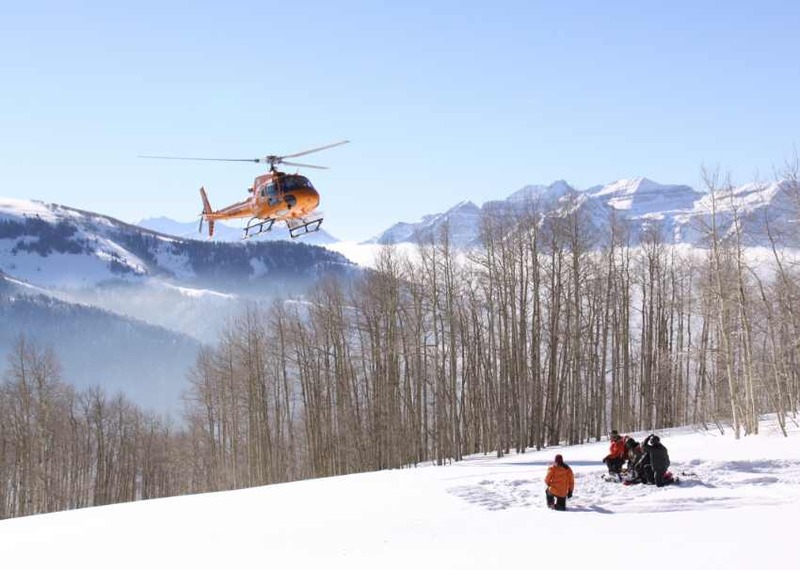 In planning a heli-skiing day as part of your vacation, leave a “window” of time in case of inclement weather. Don’t panic if you can’t fly. A snowstorm means powder and you can use the time to practice your skills at any of eight neighboring resorts. The helicopter swooped down to pick us up and deposited us near “Patsy Marley”, our final run. We peeled off, one after another, and finished our day with huge smiles on our faces. Getting There: Fly to Salt Lake International Airport. From there, you can arrange for a shuttle van or helicopter flight to Snowbird and the WPG heliport. A second flight op (The Clubhouse) is located at The Canyons near Park City if guests would prefer to fly from that location. Season: Mid-December through April. Typically, the most powder falls in January through March. It gets busy during those months, though January is somewhat slower. Make reservations in advance, as the days will book quickly. Cost: WPG charges $1,190 to $1,400 per skier, per day, depending on the circuit skied, number of runs and time of year. Extra runs cost $150 each. Values can be had in December and April, the less busy times of the season. Price includes breakfast and a gourmet lunch. If you cancel your trip, be prepared to forfeit your full fee. You can reserve one day, a number of days and even a Private Group package. 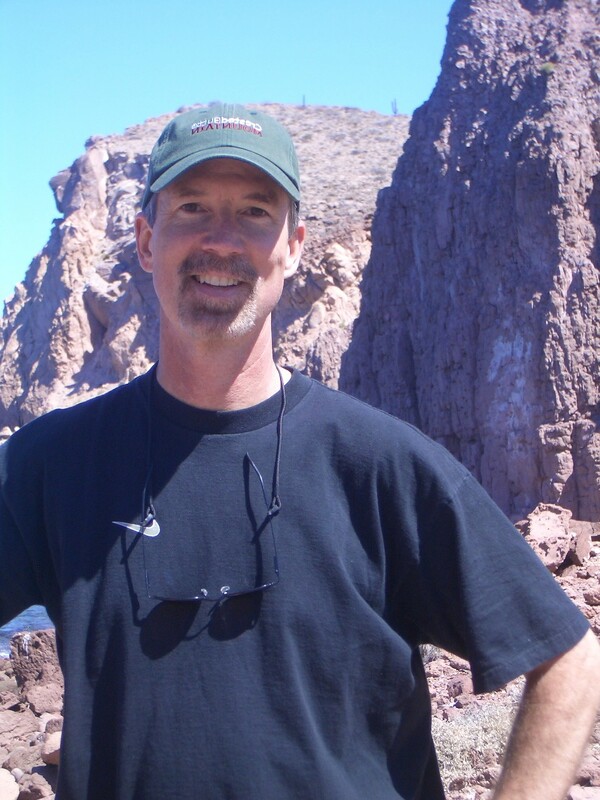 Kim McHugh, a Lowell Thomas award-winning writer, has been skiing for 40+ seasons. 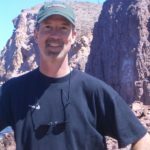 His articles have appeared in SKI, Hemispheres, POWDER, Colorado AvidGolfer, Luxury Golf & Travel, RockyMountainGolfMag.com, The Washington Post, The Toronto Sun, The Denver Post and Tastes of Italia.